Support us when you shop this holiday season! The Urban League of Greater Southwestern Ohio is officially listed on AmazonSmile! When first visiting AmazonSmile, customers are prompted to select a charitable organization from over one million eligible organizations. 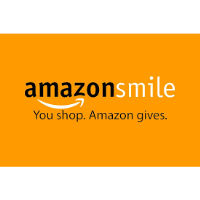 In order to browse or shop at AmazonSmile, customers must first select a charitable organization. For eligible purchases, the AmazonSmile Foundation will donate 0.5% of the purchase price to the Urban League of Greater Southwestern Ohio. When you need to make a purchase from Amazon, please remember to support Urban League of Greater Southwestern Ohio.